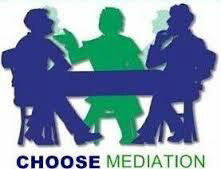 In mediation, a neutral third-party helps you and your lender discuss possible solutions to your case. 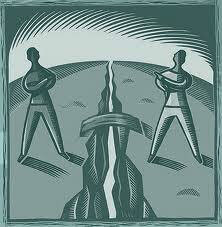 The mediator will not represent you or the bank and will not force anyone to reach an agreement. 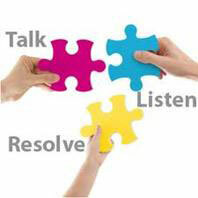 Mediation can increase communication and empower people to reach a resolution that works for them. Who will participate in mediation? You and the bank’s attorney must participate in person. A bank’s representative with authority to settle will either be present in the room or will participate over the phone. 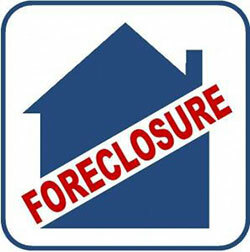 Homeowners who are parties to residential real estate mortgage foreclosure cases that were filed on or after December 2, 2013. Please note that the Affordable Housing Corporation of Lake County (AHC) will work with you and will provide housing counseling even if you are not eligible for the Mediation Program. Attend an Informational Session within 35 days of receiving the summons. Please call 847-796-8050 to register. Schedule an appointment for housing counseling within 7 days of attending the Informational Session. Participate in housing counseling, and submit any requested financial information to the housing counselor. Attend the mediation conference and participate in good faith. Comply with all program requirements and meet all deadlines. No. This program is funded through several sources including the Office of the Illinois Attorney General and court filing fees. What is an Informational Session? It is a group class that will explain the foreclosure process and the Mediation Program to help you decide whether to participate. Sessions will be held at different times on a rotating basis at the Lake County branch courts, with some sessions offered in Spanish. Please call 847-796-8050 to register. What is the Affordable Housing Corporation of Lake County? AHC is a nonprofit, HUD-certified housing counseling agency. AHC helps Lake County residents buy, improve, and save their homes from foreclosure. If mediation ends without an agreement, you will have 30 days to file an appearance and answer or other responsive pleading to the complaint for mortgage foreclosure. The legal proceeding will then continue in court. Where will mediations take place? Please call the Affordable Housing Corporation of Lake County at 847-796-8050. You can also call the Mediation Program Coordinator at 847-377-3552, or e-mail at okordonskaya@aboutrsi.org. Where do I call if I need legal help but can’t afford it? You may wish to call Prairie State Legal Services at 888-966-7757 Monday through Friday between the hours of 9AM-12PM and 1PM-4PM.